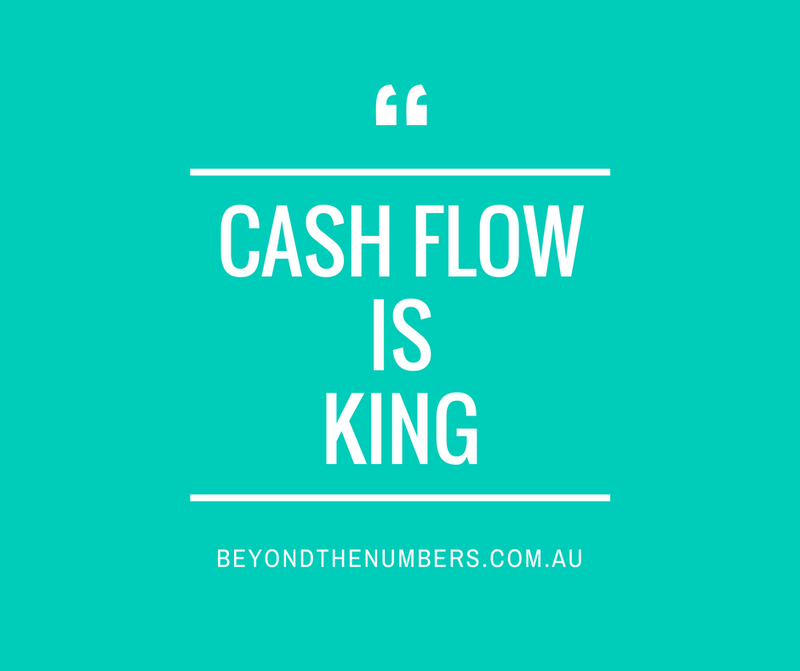 There are seven main drivers of cash flow. The drivers will either contribute to the speed or strength of cash flow. 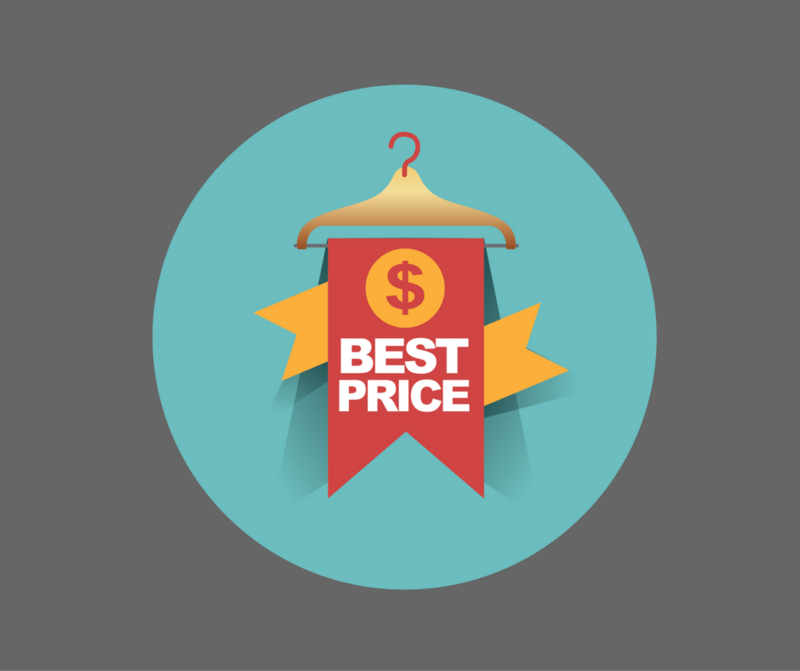 The drivers include price and costs. Cash flow is one of the biggest challenges that small business faces. 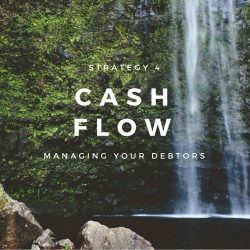 Where do you start if you have cash flow problems? There are four key elements that build the foundation of every business. Without being strong in each of these elements the business will struggle. Increasing business acumen is about making better choices or decisions. One method we use is mental models. We discuss our LASER model and how we use it. What skills are required to be an extraordinary business leader? Research found that the majority of the top 10% of leaders had both acumen and execution. Many managers and leaders in business are missing the critical skill of business acumen. In this video article we discuss our definition of business acumen.